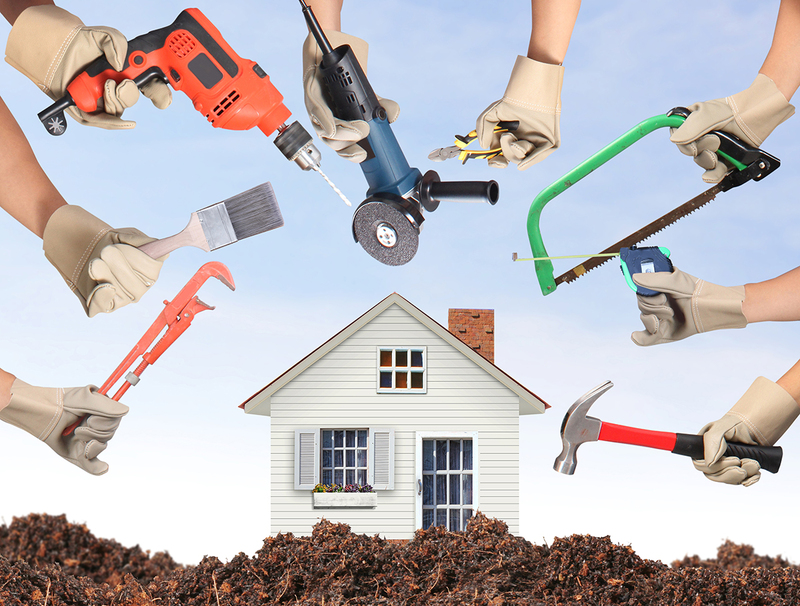 Home improvement, repairs, and renovation always represent significant investments. And with that kind of money at stake—and decisions often made under pressure—home repairs make an inviting target for scam artists who plan to take the money and run. Protect yourself from fraud; look out for these common schemes. “I was doing a job in the neighborhood and have some materials left over. I’ll give you a good deal on this project.” Never pay someone who arrives unannounced and drops this kind of line on you. A good contractor usually knows how much material they need, and if they have leftovers, they’re not going to just peddle it next door. This should always be a big red flag. A contractor who doesn’t want to pull permits is likely to be unlicensed, to cut other corners, and to avoid the prospect of authorities taking a close look at their work. Not only are they unaccountable for the work, but unpermitted improvements tend to cause trouble if you try to sell the house. After a major storm, it’s tempting to hire someone who shows up unannounced. When hundreds of houses require repairs in a hurry, the best contractors will have long wait times and you want your work done right away. Storm-chasing companies descend on areas after major damage and do shoddy or incomplete work for money right away. A reasonable down payment is part of the process, but an excessive down payment, particularly one exceeding a third of the total cost, is a sign they may take the money and run. Some states limit down payments by law, so check your local regulations. Unforeseen complications admittedly do happen, but be suspicious if your contractor starts finding reasons to crank up the price. Your written contract should include a mechanism for change orders that puts all changes in writing with a requirement that both parties sign. Qualified contractors don’t need to use high-pressure sales tactics that sound like they’re trying to sell you products As Seen On TV. A home repair or renovation is a serious investment, and a good contractor will understand that it’s worth your taking a few days to think it over. Even in a genuine emergency situation where your contractor will try to impress upon you the importance of completing immediate repairs, they won’t hold the price hostage to get you to agree right away. You always need to put it in writing. A written contract protects both you and the contractor for very good reasons. Make sure the contract includes a dated schedule of work, payment terms, procedures for changes, cost breakdowns, and proof of licensure, bonding, and insurance. Your contractor is also responsible for providing other paperwork. If things go wrong, a written contract is the strongest legal protection you have.